Nosapo arrival materials encompass pertinent information for individuals arriving as refugees or asylum seekers to Italy, and may or may not wish to relocate to another country in the European Union. Below you will find topics of information followed by lists of contacts and resources. 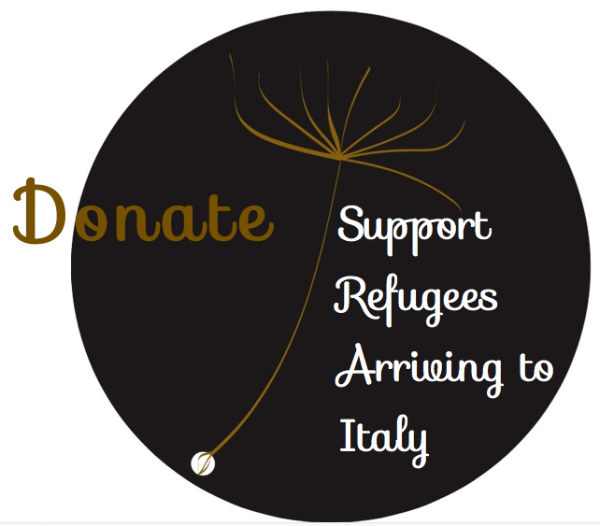 Abbreviated here in our Booklet for Arrivals is essential information for asylum seekers to navigate the current policies as well as receive support from trusted organizations throughout Italy providing legal aid, healthcare, education support, and more. As a 501 (c)(3) nonprofit organization, donations are tax deductible to the fullest extent allowed by the law. With your donation, you are helping to keep people connected and begin a safe life. Donations go toward printing costs for booklets and flyers as well as sim cards for phones and tablets.